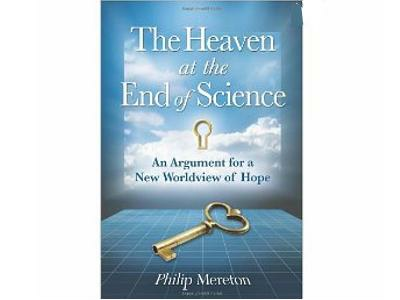 Robert's guest is Philip Mereton author of "The Heaven at the End of Science". 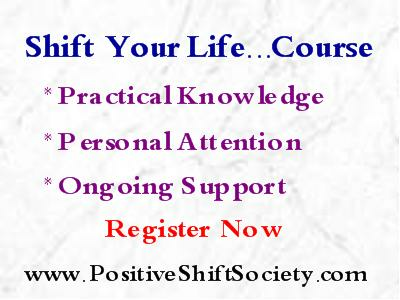 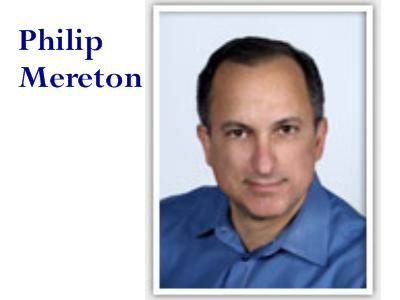 Philip Mereton is a practicing lawyer with a philosophy degree whose mission in life is to expose the fallacies in our current materialistic worldview and to advance a more promising - and rational - outlook. 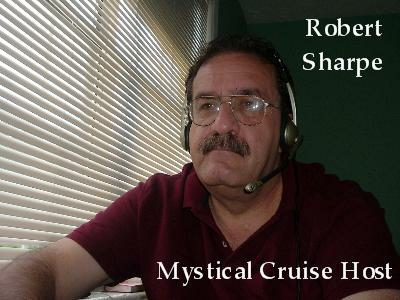 In pursuit of that mission he has spent 30 years studying the foundational ideas to our current scientific worldview and developng the arguments in his book.